>> Troubleshooting FasterSupport VCT cable diagnosis, quickly locate fault point of illness, it is a saver of time and strength. 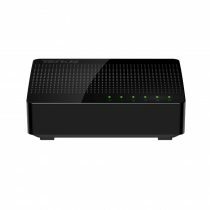 M3 deploys in branch network mode,you just need connect the M3 to the core switch without changing your network topology. After APs are powered on in the network,the APs will get the initial network profile from the M3.And then M3 can discover APs and manage APs automatically. 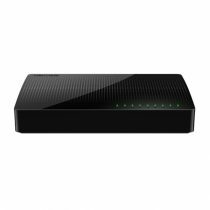 After APs are managed by M3,you can check APs online status and user connection status. 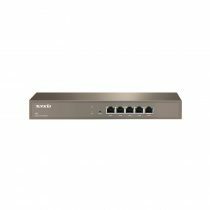 Tenda TEF1016D 16-Port 10/100 Switch is specially engineered to provide simple solution to expand SMB networks and campus networks at the best possible cost. 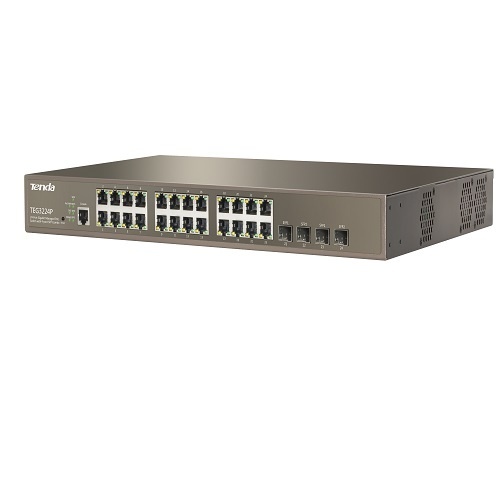 Connect this 16-port switch to a router and add up to fifteen more computers or other Ethernet-based devices such as a printer, Network-Attached Storage (NAS), or Internet camera to increase the functionality of your network. Housed in sturdy metal case, it is ideal for years of dependable use.